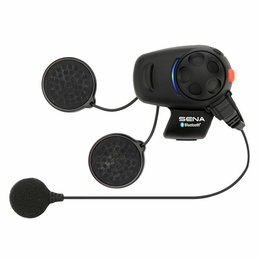 The Sena SMH10 Bluetooth Headset & Intercom system keeps you connected to your riding companions over longer ranges (up to 900 meters) for conversation and music sharing. 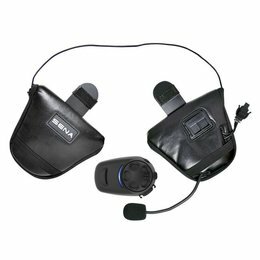 For use with Bell Powersports Mag-9 Sena Helmets. 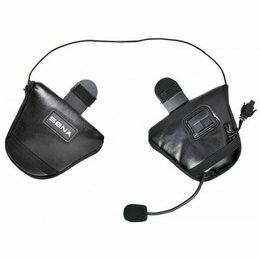 Includes two headsets. 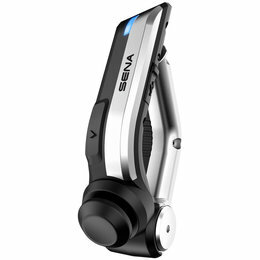 The Sena SMH10 Bluetooth Headset & Intercom system keeps you connected to your riding companions over longer ranges (up to 900 meters) for conversation and music sharing. For use with Bell Powersports Mag-9 Sena Helmets. 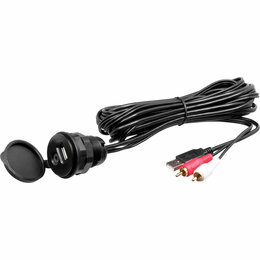 3.5mm stereo jack to 7 pin din cable for use with SM10 Dual Stream Bluetooth Stereo transmitter. 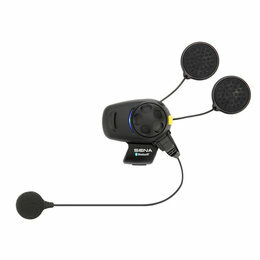 For 2008 - later Kawasaki, Can Am, Spyder & Victory Vision 7 pin audio systems. 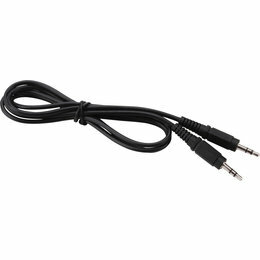 3.5mm stereo jack to 6 pin din cable for use with SM10 Dual Stream Bluetooth Stereo transmitter. 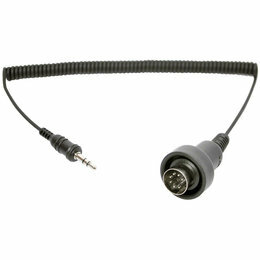 For BMW K1200LT audio systems. 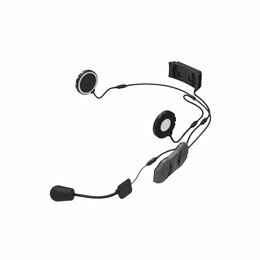 The SPH10H-FM is a Bluetooth Headset and Intercom designed for Half Helmets. 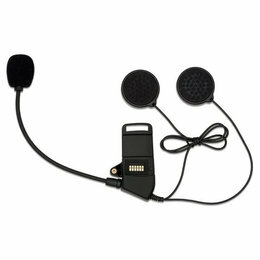 By simply attaching the SPH10H-FM to your half helmet you can call hands free on your Bluetooth mobile phone and listen to stereo music by Bluetooth wirelessly and have intercom conversations in full duplex with other users. The SPH10H-FM offers exceptional sound quality for both incoming and outgoing sound in its class. 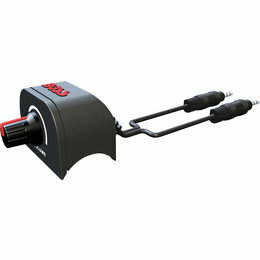 Also the easy-to-access and intuitive button operations make the SPH10H-FM a perfect companion for motorcycle riders. 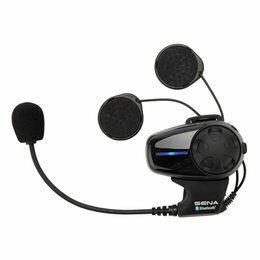 Half helmet earpads for the Sena SPH10H-FM, SMH5 AND SMH5-FM. 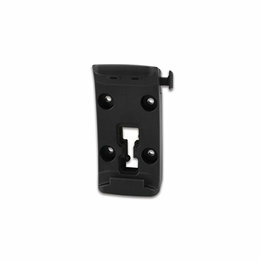 Use this bracket to attach your Zumo 390LM to your motorcycle. 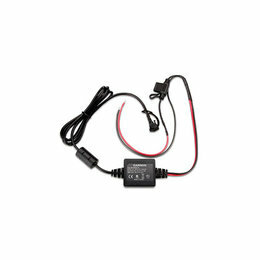 Use this power/ground cable in conjunction with a mount bracket (sold separately) to attach your Zumo 390LM to your motorcycle. For use with MPN 010-11843-00. 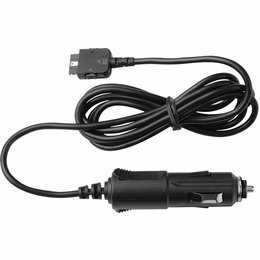 Charge your compatible device as you drive with this 12V adapter cable. 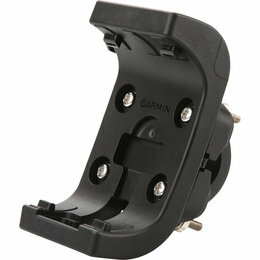 Compatible with your Zumo when used with the automotive mount (sold separately). 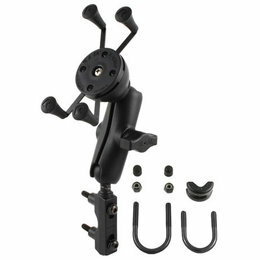 Take your Montana anywhere and everywhere with this handlebar mount. 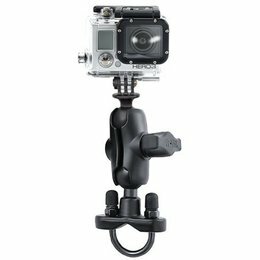 Simply snap your device - in any orientation, portrait or landscape - into the 22 to 32 mm rugged mount, which attaches to any standard bicycle handlebar, and it's ready for your next cycling tour or mountain biking adventure. 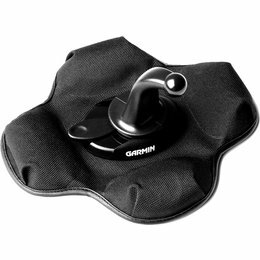 A molded rubber cushion is included in the kit to increase the mount's grip on the handlebar and also to prevent rotation during possible vibration. Kit also includes hardware and instructions. 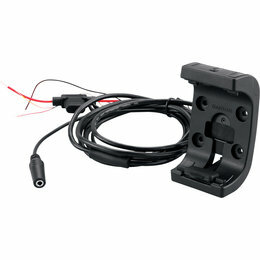 Mount your Montana or Monterra on your motorcycle or ATV. 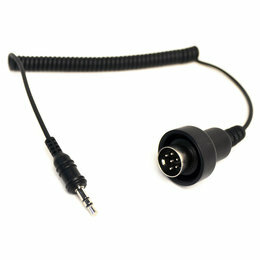 Kit includes mount, hardware (RAM mounting kit sold separately) and a cable with bare power/audio/data wires. Includes anti-glare screen protectors.